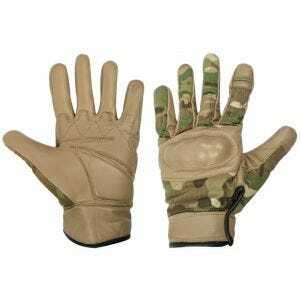 Protecting your hands and keeping them safe no matter whether while performing simple everyday jobs or throughout demanding military combat situations is hugely important. 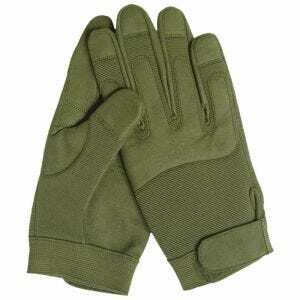 Here at Military 1st, we know this issue thoroughly. 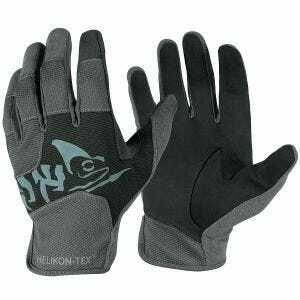 Thus we are pleased to offer our customers a comprehensive and expanding collection of the finest mens gloves, protective gloves and heavy duty mittens. 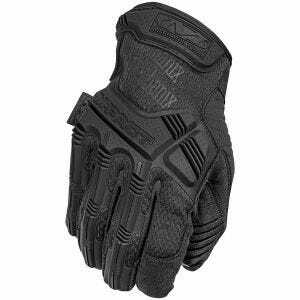 We stock an extensive variety of tactical gloves, work gloves and gauntlets as well as winter gloves and cold weather mitts from multiple manufacturers, including such celebrated brands as First Tactical, Helikon, Mechanix Wear, Pentagon and Wiley X. 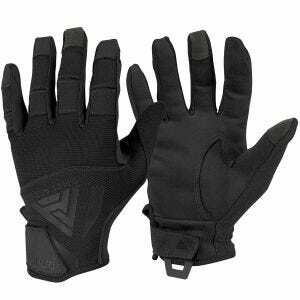 These names alone guarantee the use of quality materials, for example, treated leather and Kevlar, excellent performance and outstanding full hand protection. 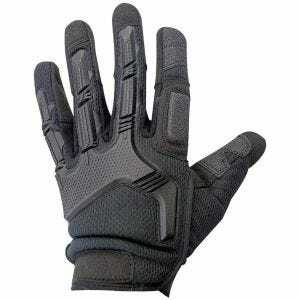 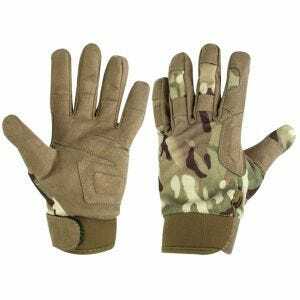 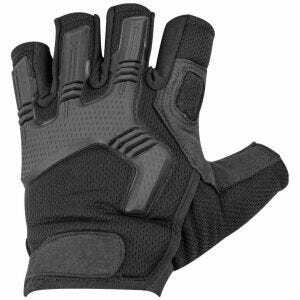 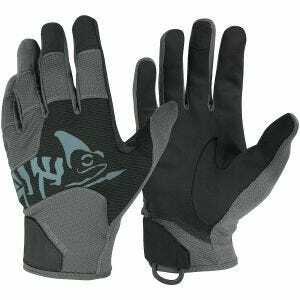 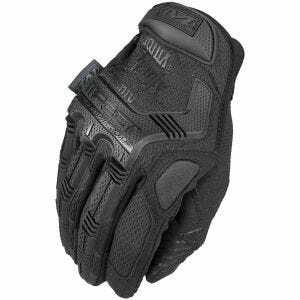 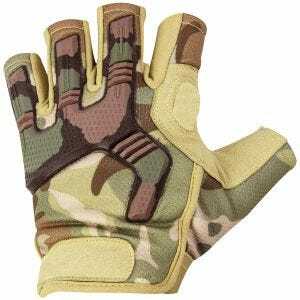 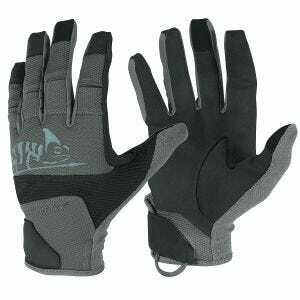 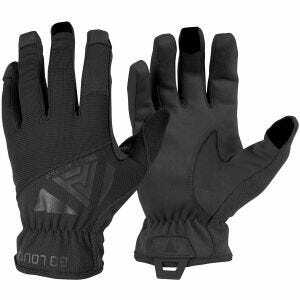 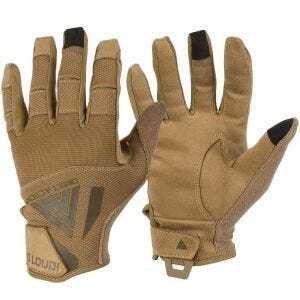 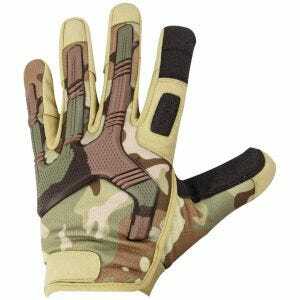 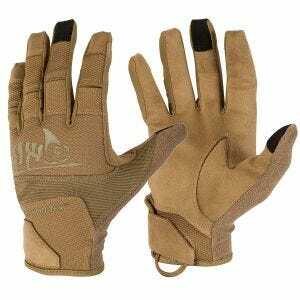 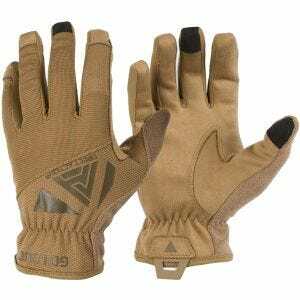 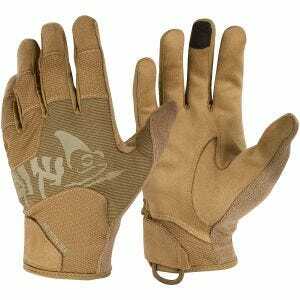 You may be shooting sports, Airsoft or paintball enthusiast searching for high-profile protective military gloves, a hunter calling for warm and durable camouflage gloves, or perhaps simply want exceptional, robust and comfortable workwear gloves that won't disappoint whatever you do. 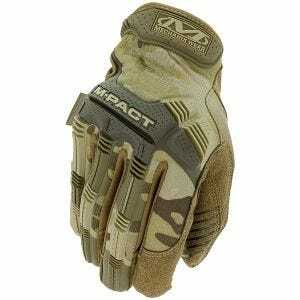 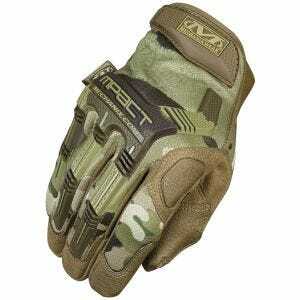 Regardless of the task, we provide an assortment of work and combat gloves that meet and exceed all expectations.